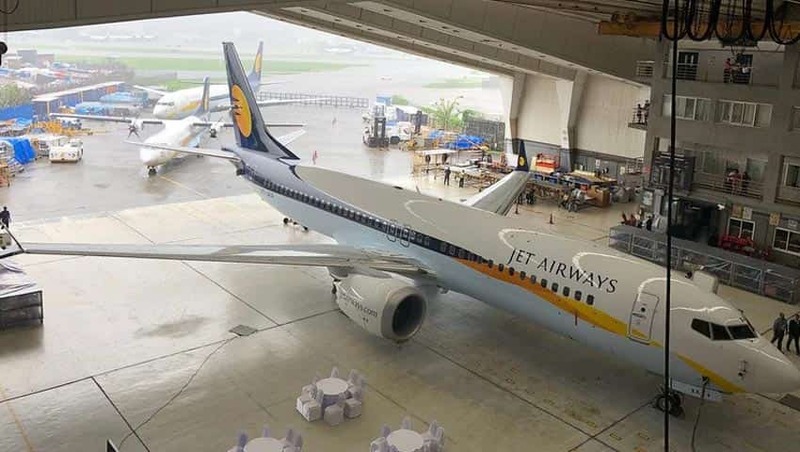 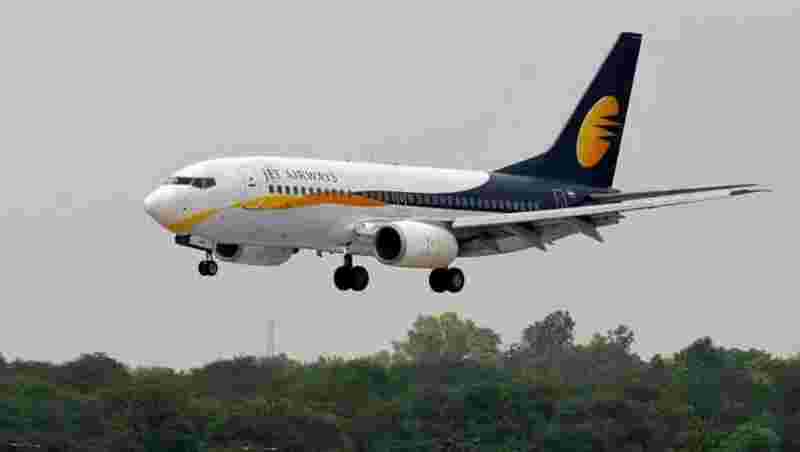 Home » Photogallery » Jet Airways to pay salaries to senior staff, but takes EMI-like route! 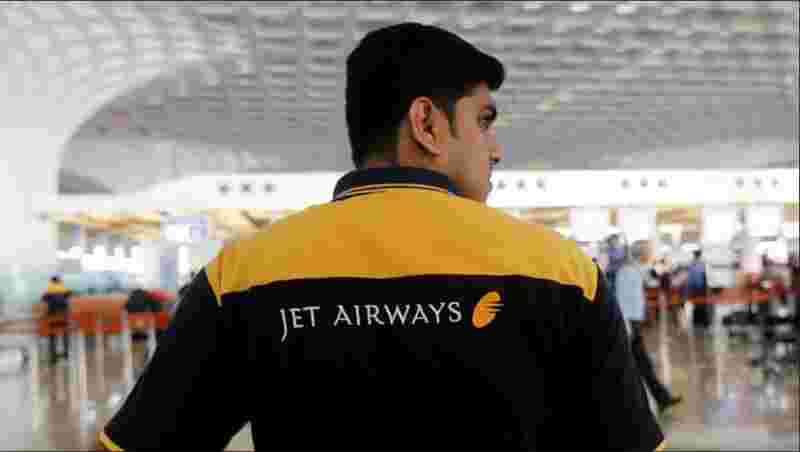 Jet Airways to pay salaries to senior staff, but takes EMI-like route! 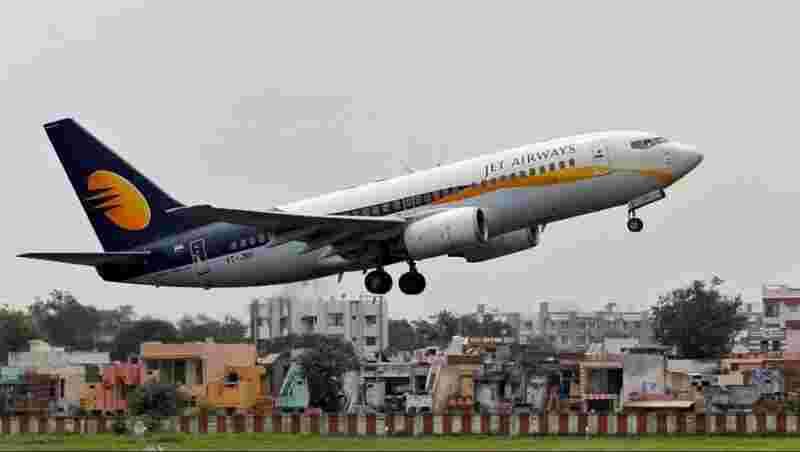 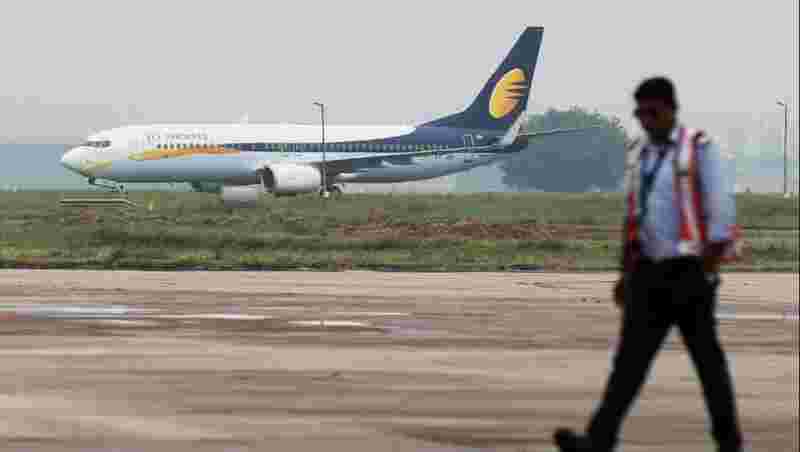 Crisis-hit Jet Airways will pay salaries to its senior staff, including pilots, in instalments till April, sources said. 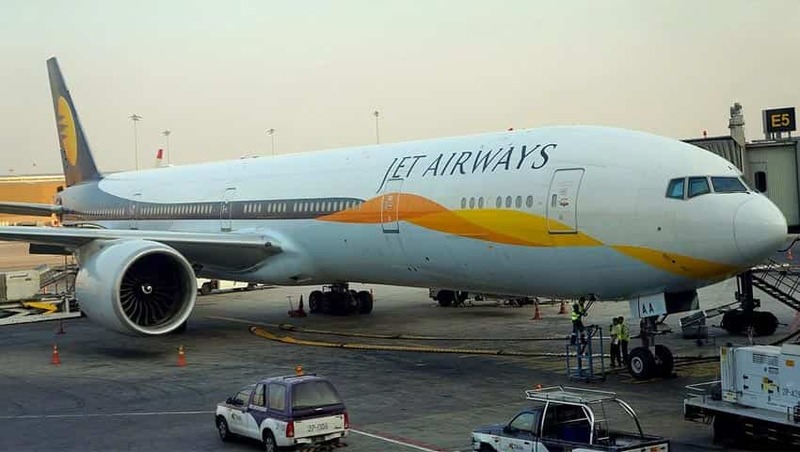 The full service carrier, which has been grappling with financial woes, would give this month 75 per cent of the October salary, of which 25 per cent is expected to be credited on Thursday, they added.